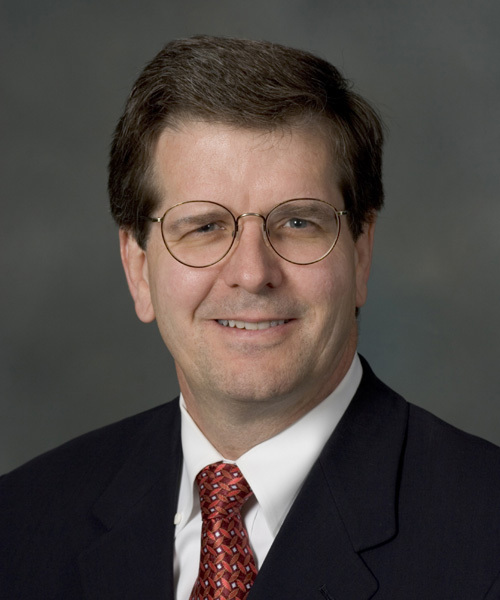 James Mulshine, MD, vice president and associate provost for research at Rush, is event co-chair for the Your Next Step is the Cure 5K run next month supporting lung cancer research. Exposure to tobacco smoke causes lung injury leading to a range of deadly diseases including lung cancer. Lung cancer and other tobacco-related diseases result in hundreds of millions of dollars of health care costs and lost economic productivity. As a result many governments have been taxing cigarettes to recover lost revenue. However, this year the rate of smoking in the U.S. again has hit a plateau. Some speculate that the incentive of governments to eliminate smoking is eroded by the appeal of the vast sums of tax revenues from smoking. While that is a thorny issue to resolve, we all still see too many young people smoking and it is so sad. Smoking robs smokers of their lives. The average smoker dies 14 years prematurely. Typically, their health starts failing years before their premature death. Their ability to live their lives fully often becomes severely restricted due to some combination of pulmonary emphysema, heart disease or the ravages of lung cancer. So why do we do we pay our money to run in a race for lung cancer? For me, it is because you need healthy lungs to run. Those close to me, patients and friends, who died of lung cancer, could no longer run. They could not walk far or ride their bikes. Yet the joy of those simple activities was just one of many losses that cigarettes and lung cancer stole from all of those wonderful people. We pay to run so we celebrate their lives. We know how desperately they would cherish a short morning trot or a long evening walk. We give our funds to help research so others will never know this fate. Our support for this cause in no way supports the nefarious objectives of the tobacco industry. On the contrary, with every registration dollar and with the sound of every runner or walkers’ feet hitting the pavement, we are screaming; no more, no more, no more. No more vulnerable 14-year-old girls smoking, no more mothers, fathers or next-door neighbors dying cruelly in the vicious web of lung cancer. That is our deafening message on the lake shore. The Bonnie J. Addario Lung Cancer Foundation Your Next Step is the Cure 5K starts at 9 a.m. Saturday, July 23, in Lincoln Park. Philip Bonomi, MD, of the Rush University Cancer Center also is a co-chair.